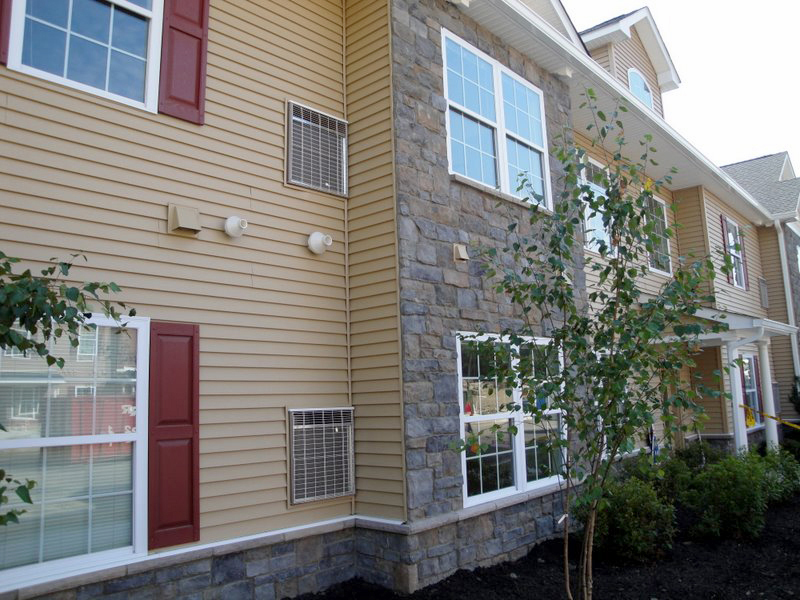 The Views at Rocky Glen is a wonderful new three building rental affordable housing complex in Fishkill, NY set in a great location with soaring view of the Hudson River Valley. 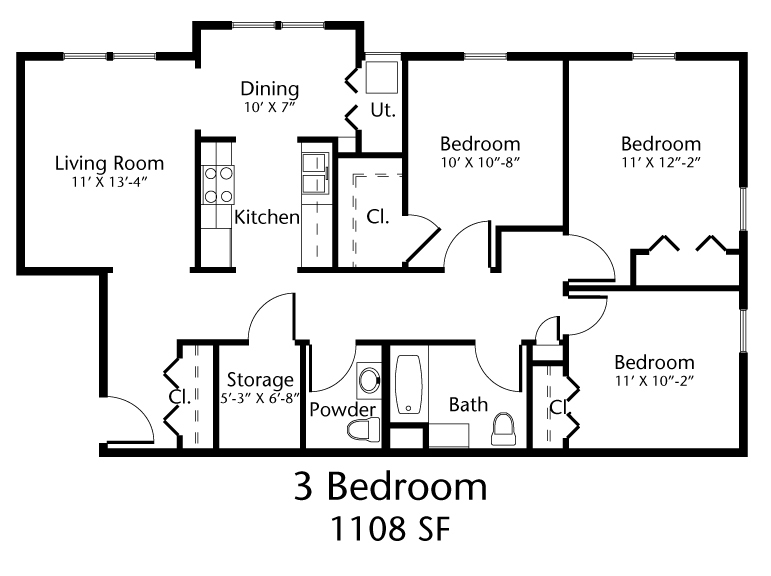 Rents for these affordable apartments will make living easy, and the apartments are beautiful and spacious! 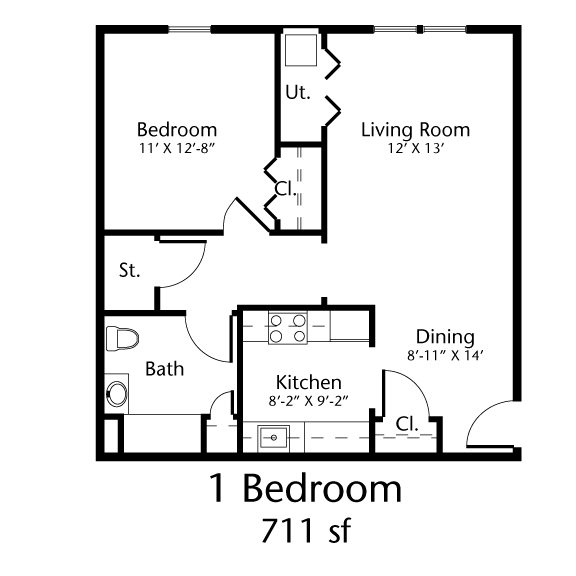 Apartments feature spacious kitchens with brand new appliances including ranges, refrigerators and dishwashers. With ample closet space, beautiful wall to wall carpeting, and new tiled bathrooms, you will love being in your apartment. Convenient laundry facilities, an internet connected technology room and a great room for meetings and family parties are located on site. Looking out to the rolling Hudson Valley hills, the Views at Rocky Glen is right near Route 52, only one-half mile from Interstate 84. 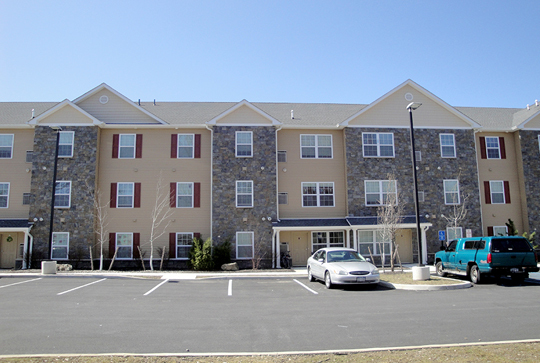 The complex is convenient to the shopping of Route 9 and all that Fishkill has to offer. With easy access to shopping, entertainment, services and good restaurants, the complex location brings convenience to your life. The Views is easily accessible by automobile or bus. With our spacious new apartments, passive recreational space and children’s playground, you may never want to leave the complex! But with free parking and easy access to local shopping and entertainment, going out is very convenient. 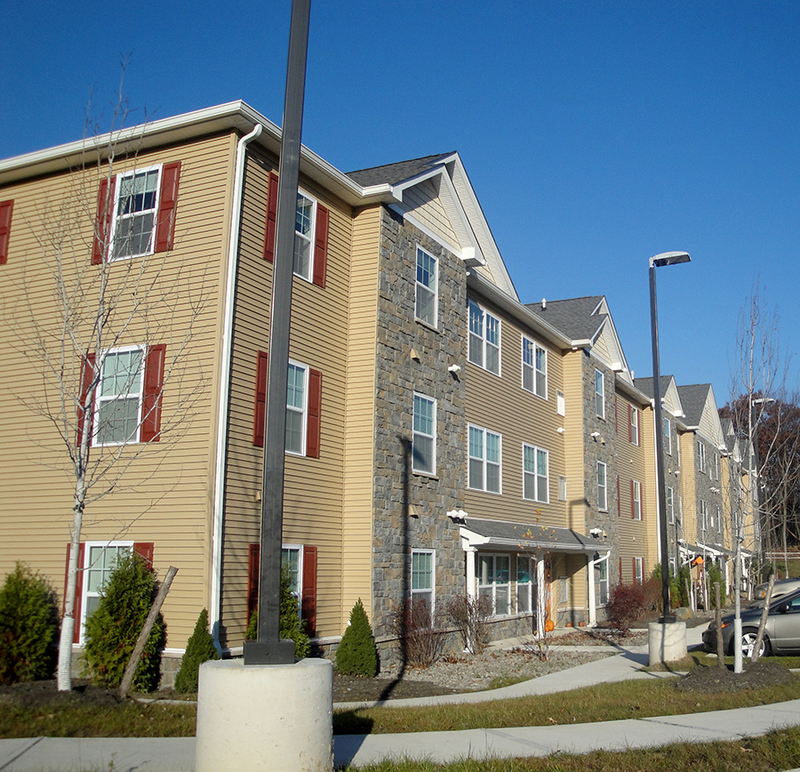 With the help of the New York State Homes and Community Renewal, the Community Preservation Corporation and WNC & Associates, Views at Rocky Glen stands out as another example of Regan Development’s commitment to housing quality. 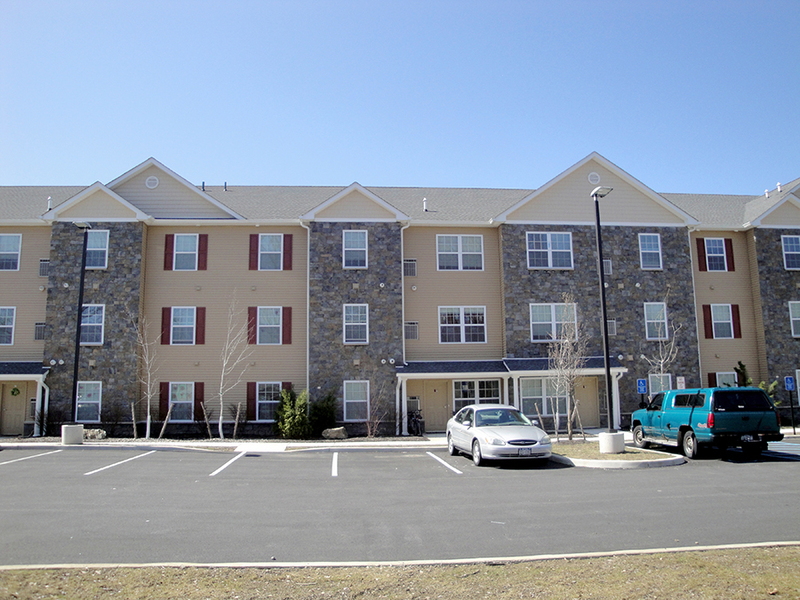 For more information on these below market housing units in Fishkill, NY and / or to find out what units are currently available to rent, call our rental office at (845) 831-8844. *Some apartments are set aside for people earning less and more than these maximums. Call the management office for more information.